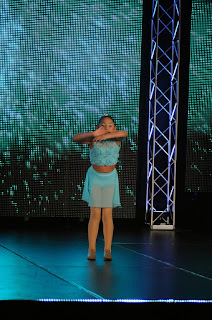 Brenna has performed a beautiful solo this year (her very first solo) to the song Mother's Prayer. 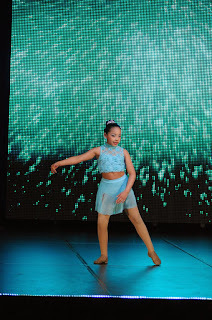 I am so amazed by her courage to go out on stage and perform beautifully. 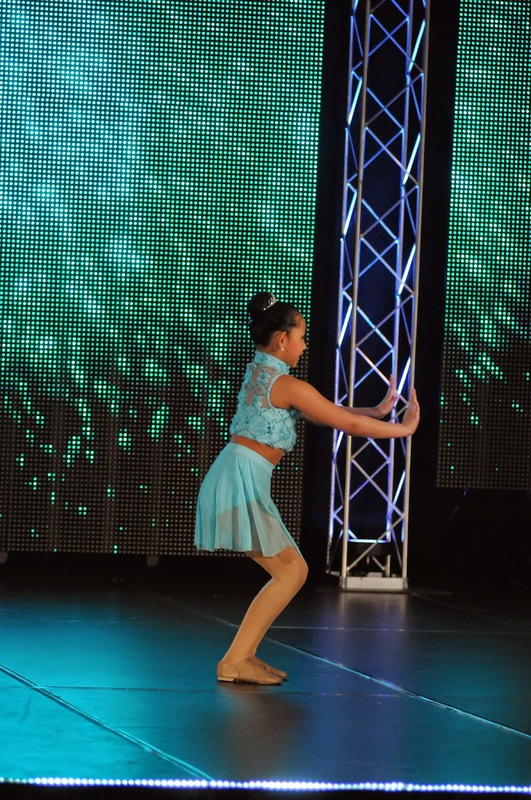 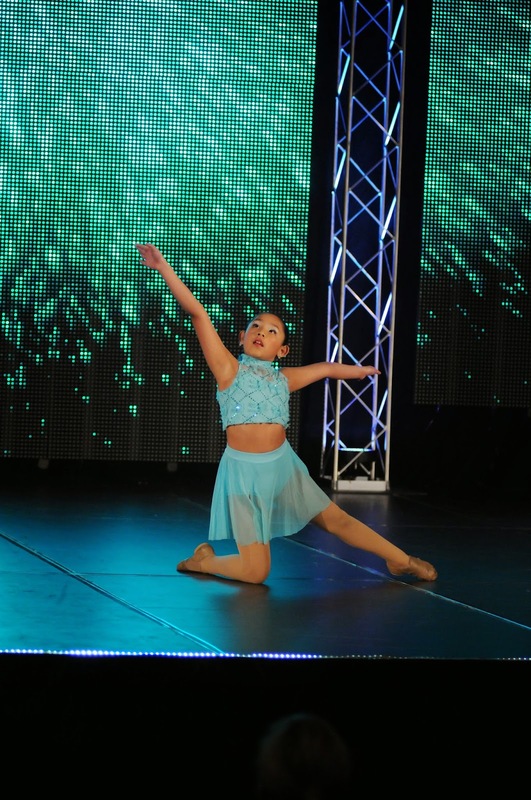 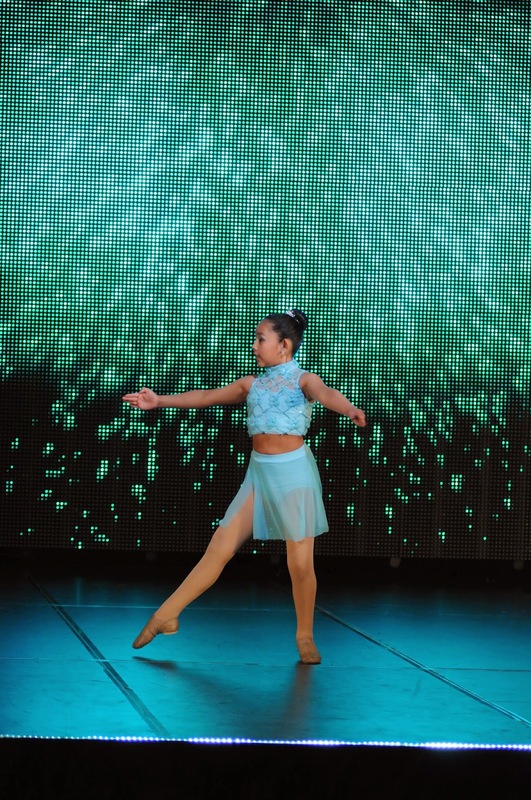 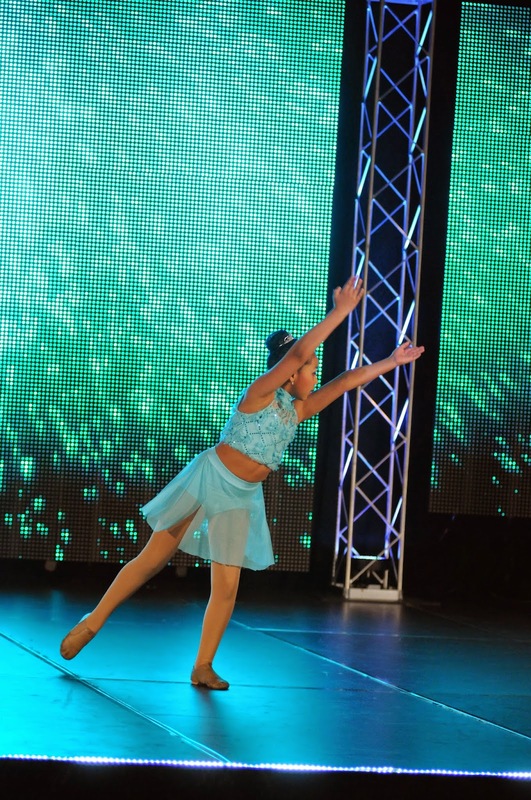 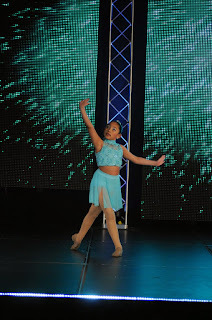 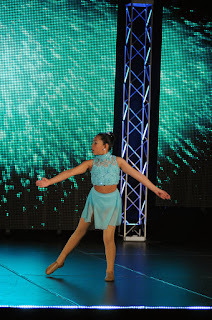 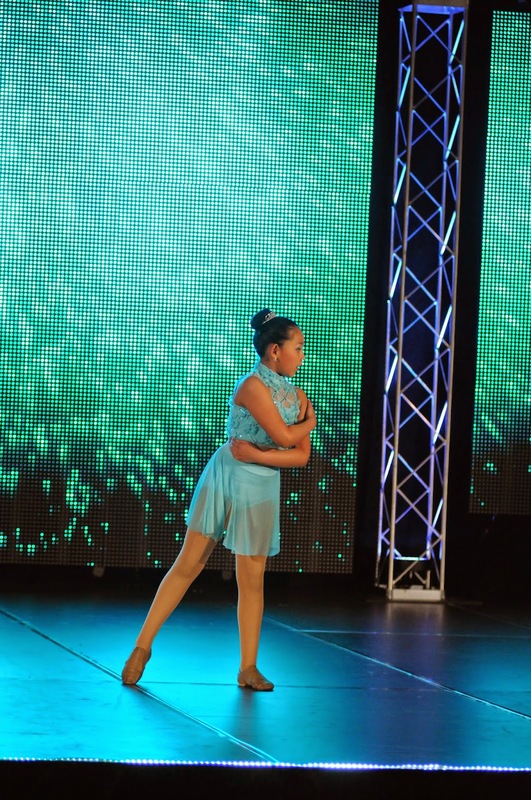 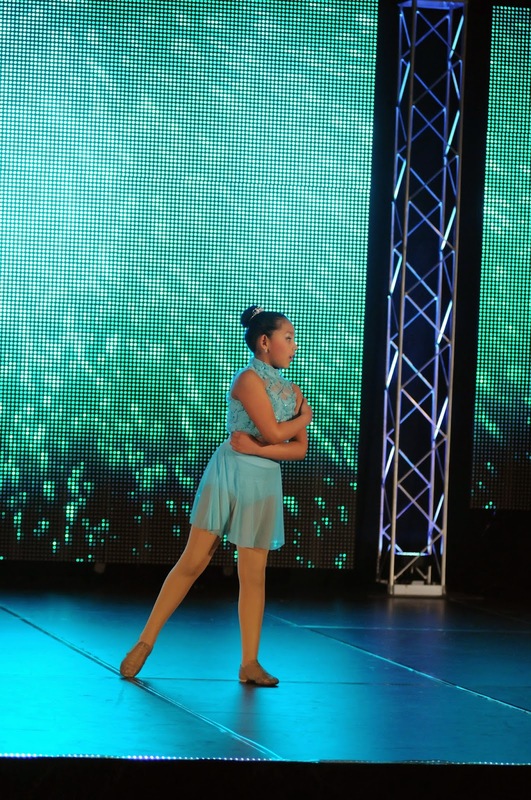 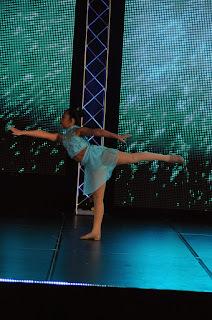 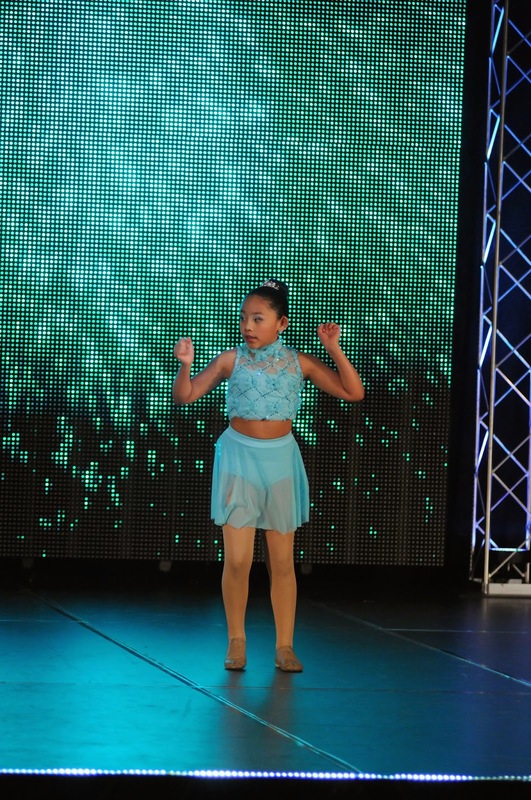 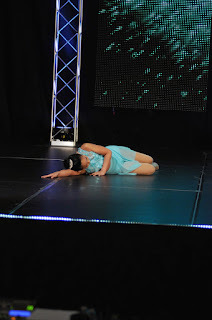 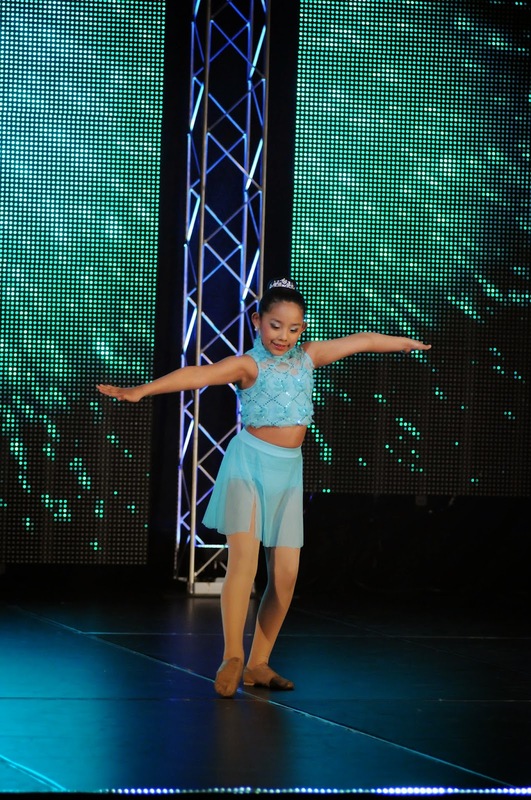 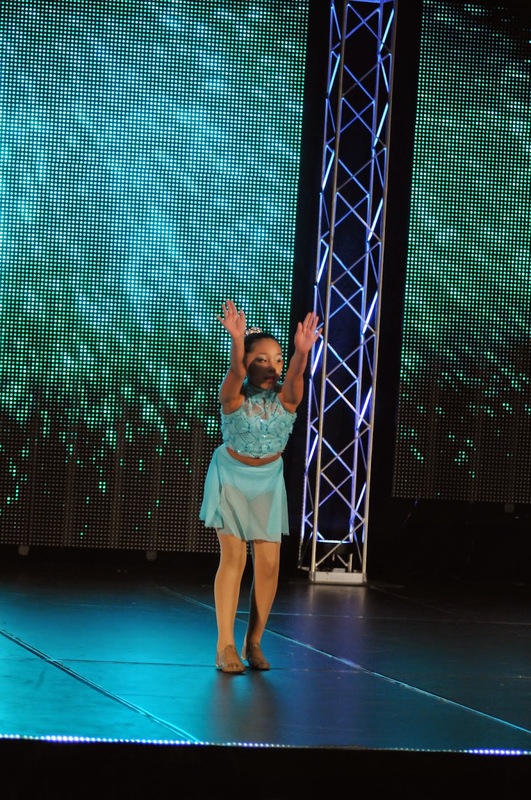 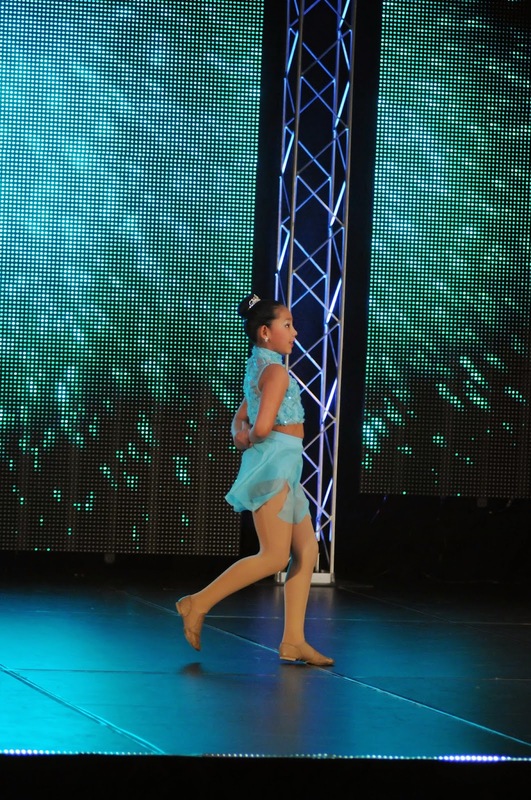 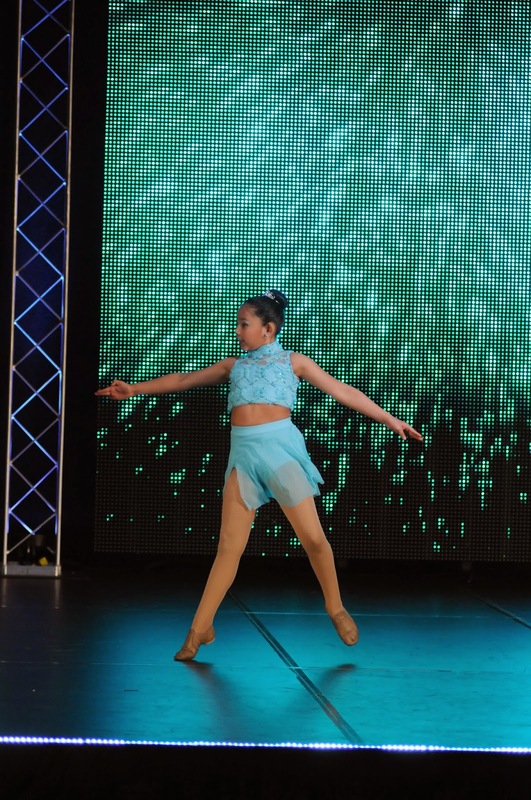 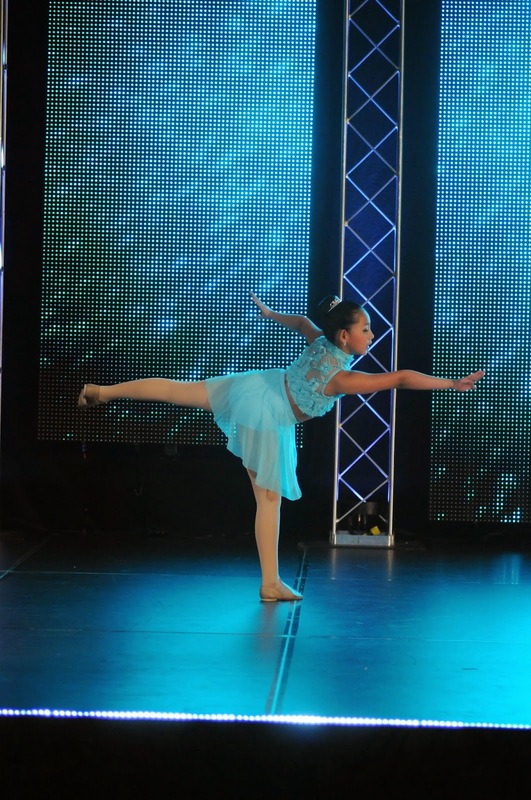 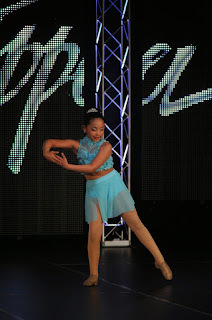 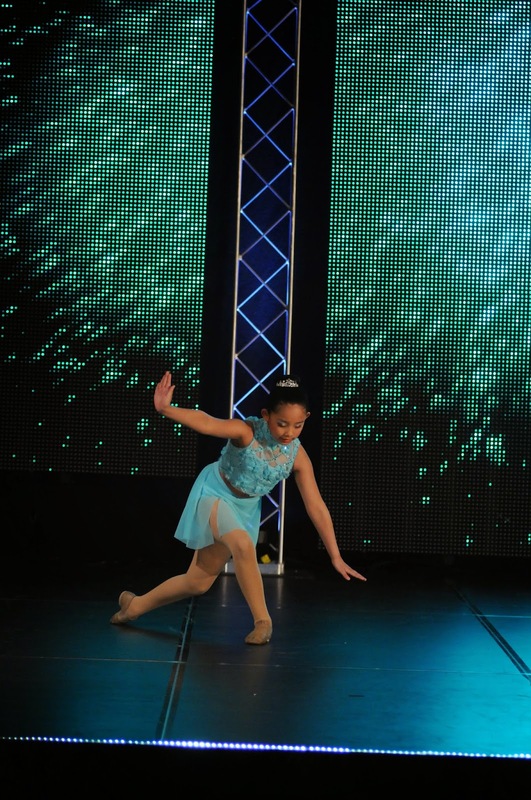 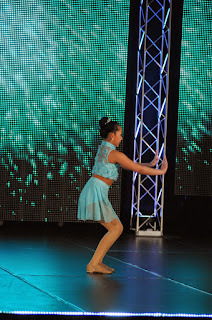 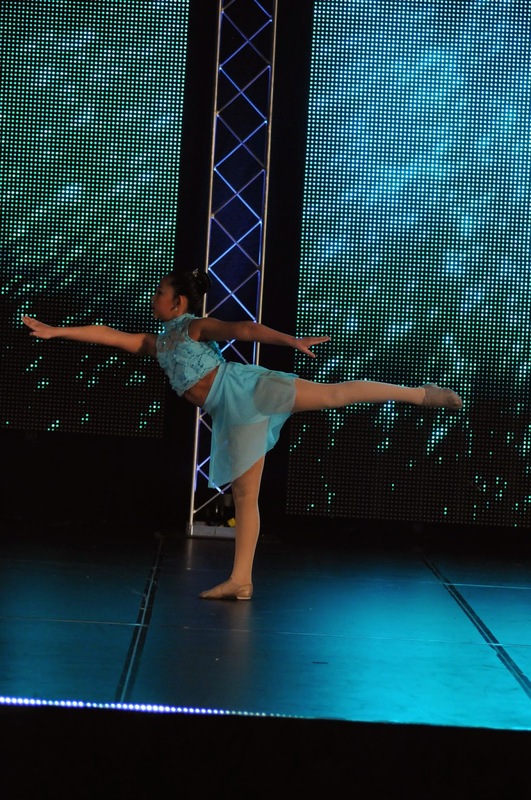 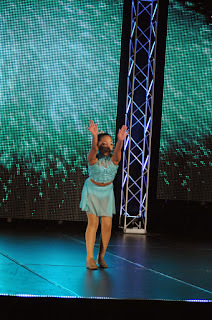 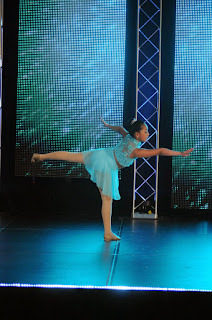 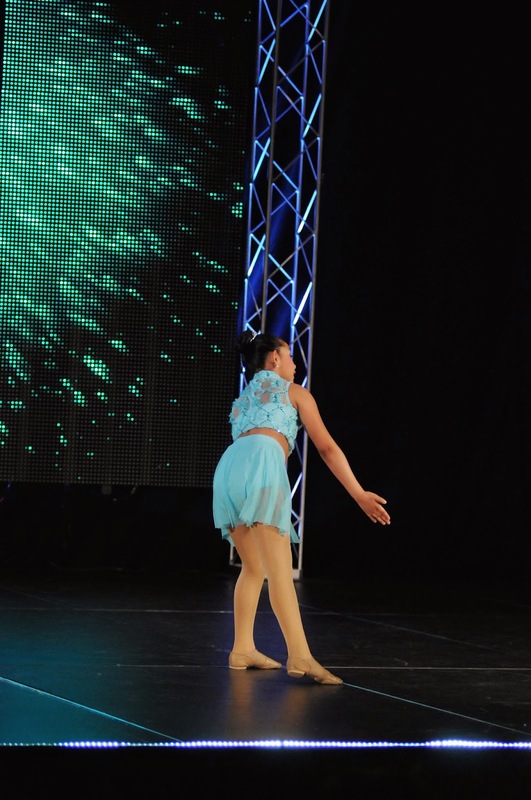 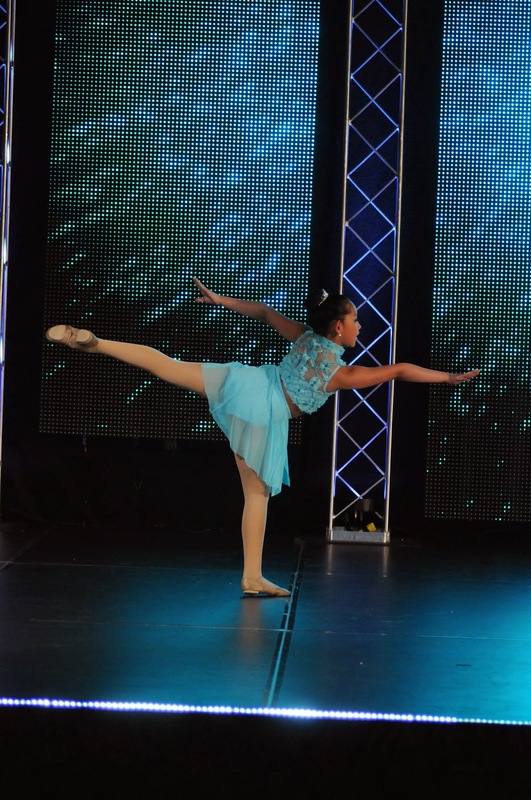 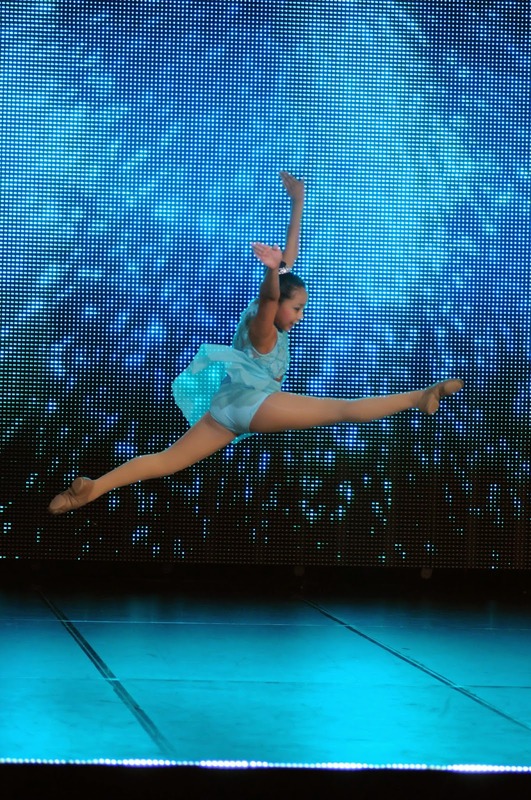 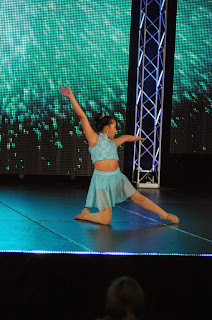 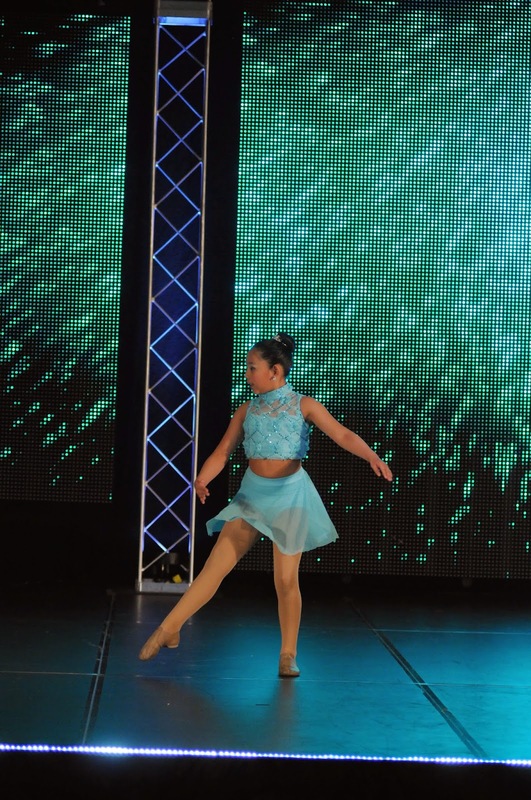 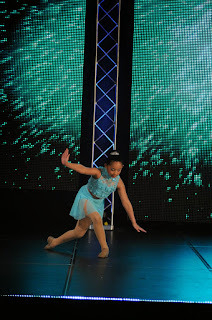 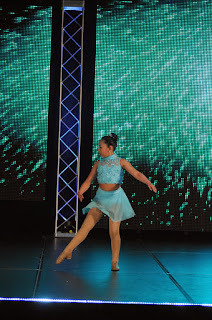 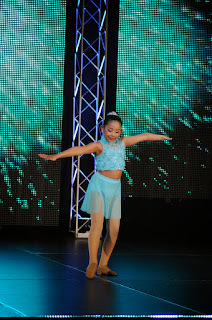 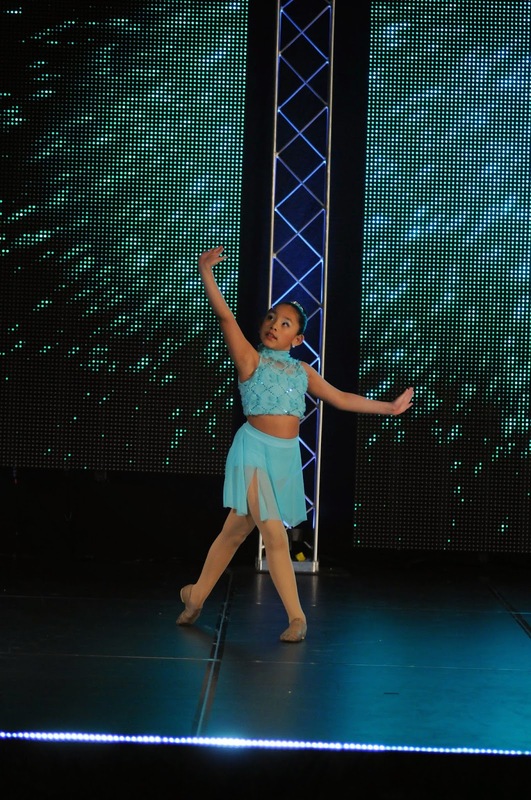 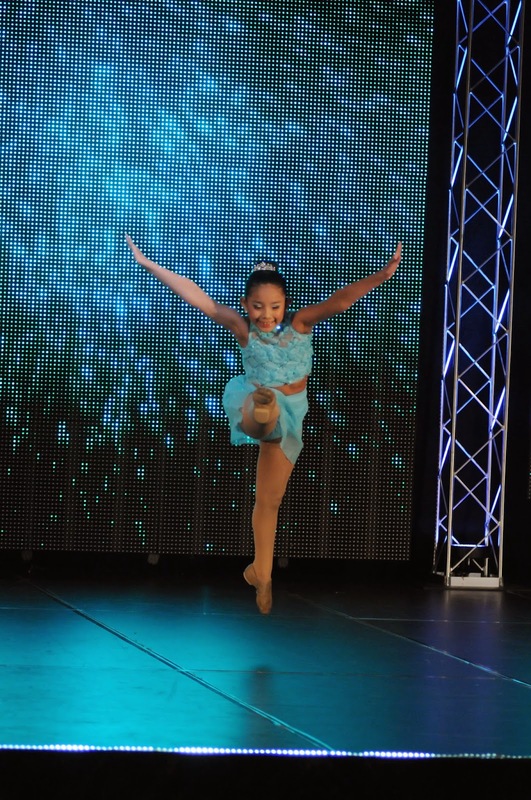 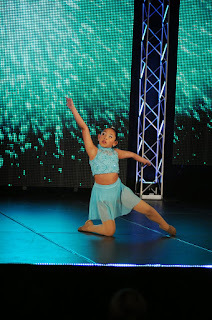 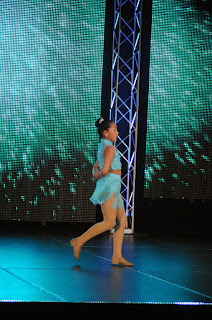 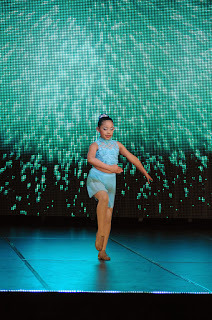 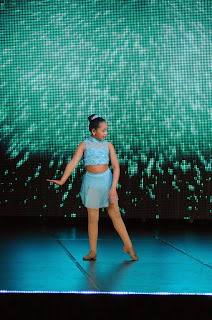 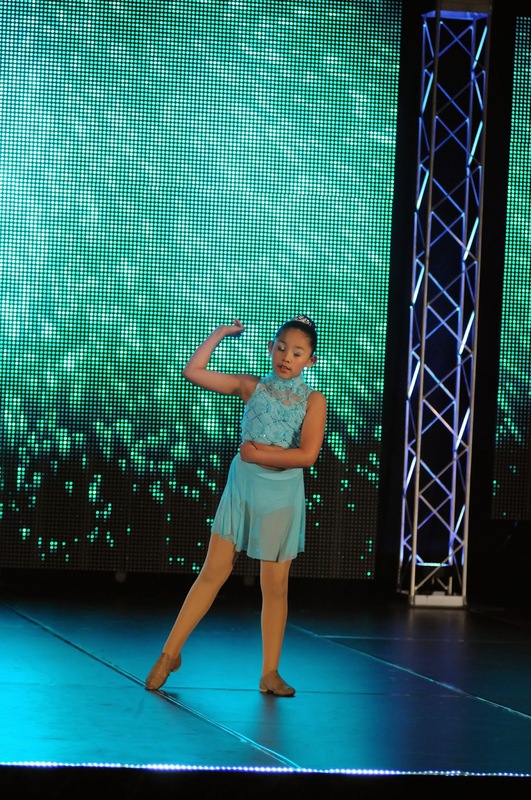 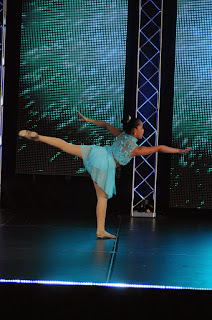 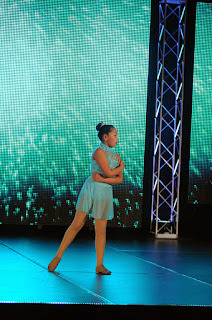 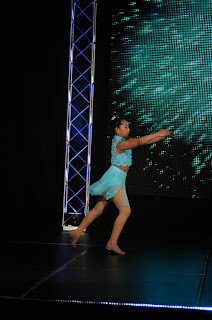 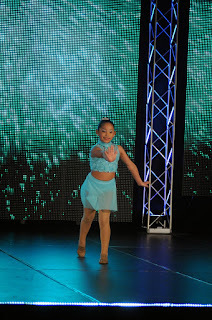 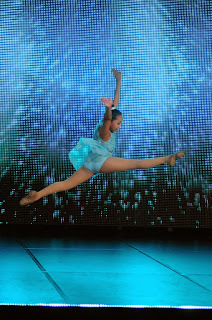 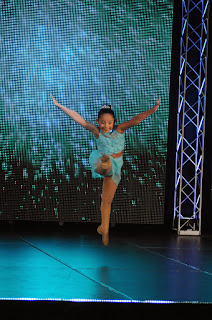 She has grown with her dancing each time she has performed this solo this year. 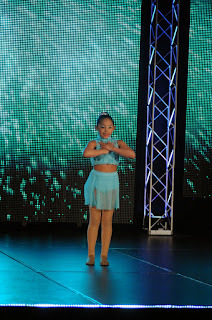 First up was VIP and her very first time on stage by herself. 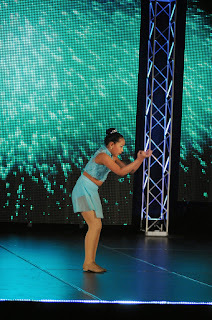 I never thought Brenna on stage by herself would terrify me so much - she did great for the very first competition. 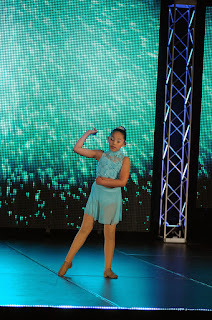 Our second competition was OnStage - Brenna improved her performance at this competition. 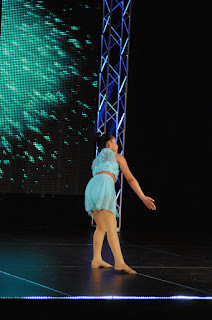 It was on a huge stage at Youngstown State. 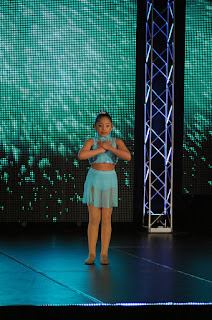 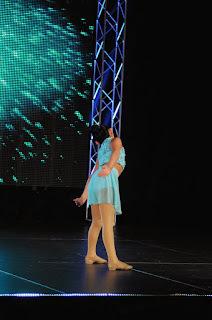 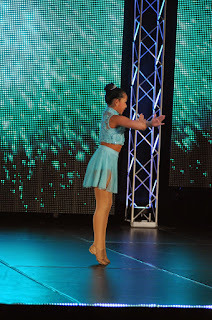 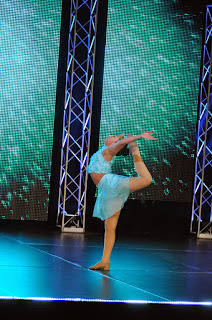 Our third competition was Showstoppers - Brenna did amazing at this competition. 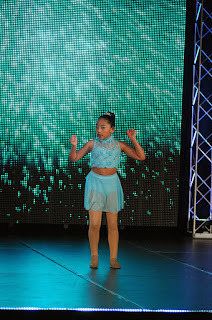 Brenna placed second in her age in lyrical and placed in the overalls. 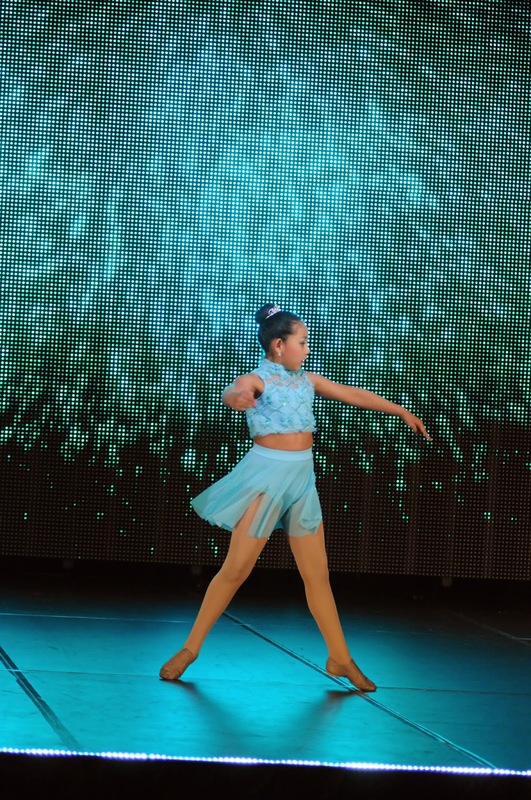 Yesterday was our last regional and Brenna tied for first in the 7-8 year old lyrical and was 8th overall - she is so amazing! Hope you enjoy a bunch of these dance pics!